Ver. 0.3.3 is ufinished. So don't kill me I guess. This is fan-made and I'm not affiliated with Microsoft Corporation in any way. This program is an environment like Windows. 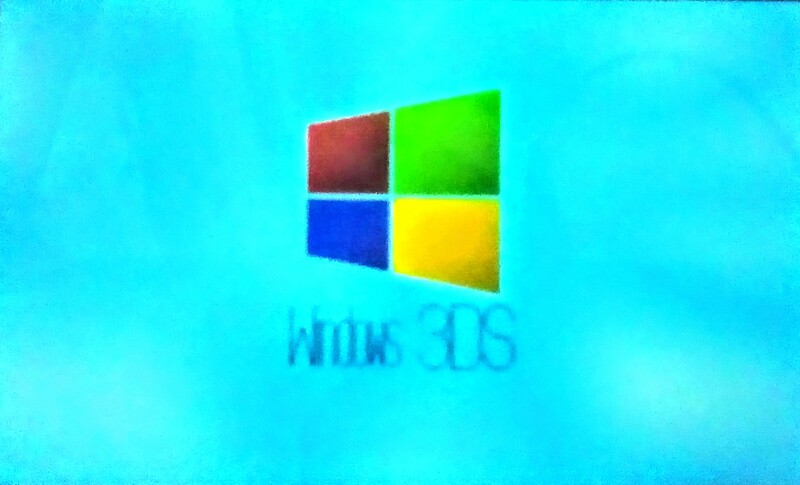 If you want to help me out with new ideas, or simply join development of this project, tell it in my Windows 3DS development thread. If you encounter something like bugs, please tell it in my Windows 3DS development thread. These bugs or crashes will be fixed soon. Click here to get there! Instructions How to begin Windows 3DS Search for the WINDOWS6MIX and run SETUP for the first time. Unpack the package's content. After it's done, always run "-----RUN". You can use all the apps, that are currently available. A (maybe unstable) ＢＥＴＡ version is available on the dedicated thread for it. Notes Check out CHANGELOG in that package to view the desired changelog. but all 3 is the most fancy.